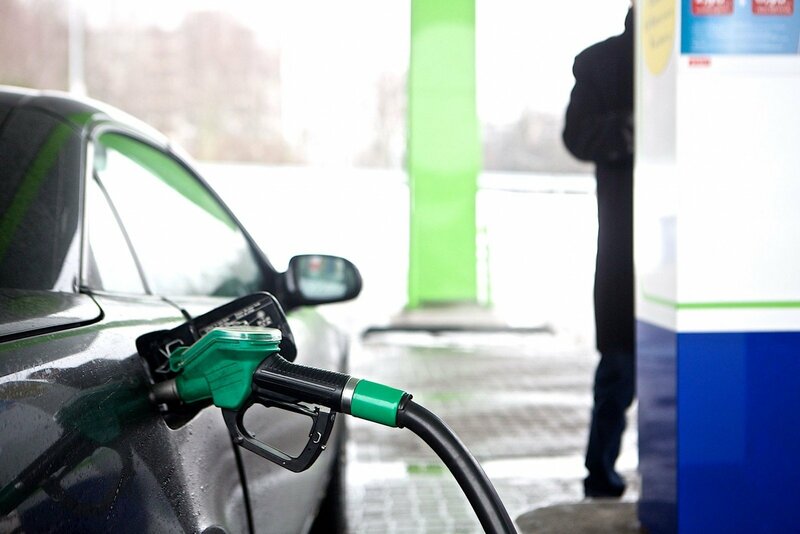 Petrol prices in Lithuania's filling stations went up slightly since the beginning of the month, following an extended lull. Industry representatives put the increase down to increasing oil prices on global markets. Petrol prices have virtually stayed the same throughout February and March, between €0.96 and €1, but crossed above one euro in April. 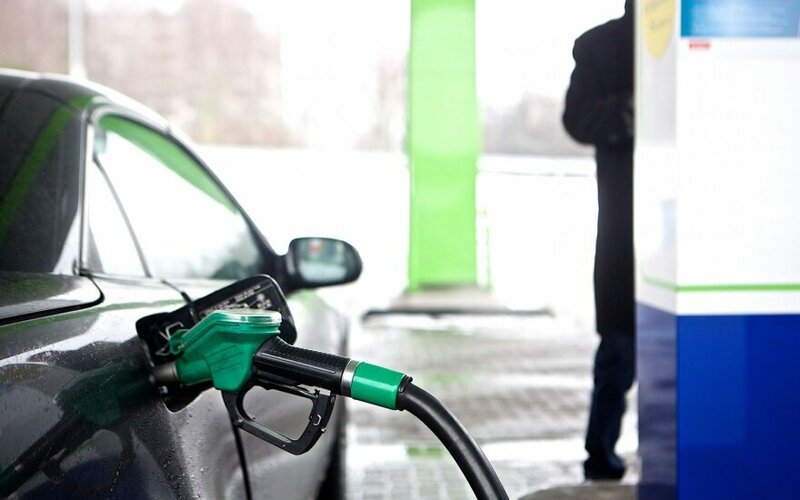 Daiva Jokšienė, president of the Lithuanian Association of Oil Product Trade Companies, says the price rises have to do with more expensive oil. "In March, compared to February, oil wholesale price upped about 5%, whereas retail prices stayed almost the same. However, over the last days, the rise has been translating into those prices as well," Jokšienė told DELFI.